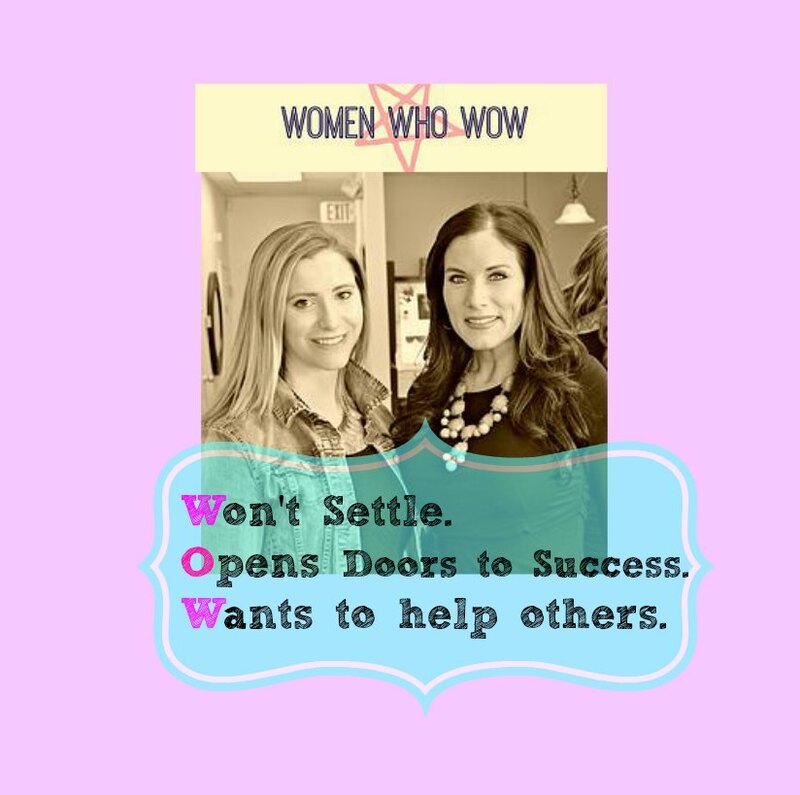 Sometimes I have those days where I am having a crazy day at work and am counting down for my evening plans such as grabbing dinner with a friend, heading to a concert, or even just happy hour. If I have time, I love to get out of my work clothes and put on something a little more night-time appropriate but if you have a quick 10 minutes, you can change up an entire look. 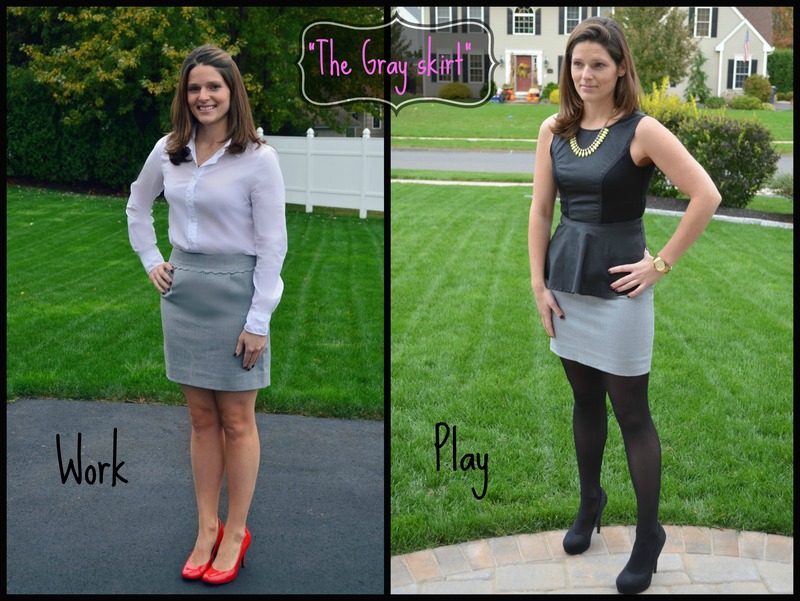 This week’s #StreetStyle post is all about transitioning your work attire to your play attire in less than 10 minutes. Cozy Sweater & Lia Sophia Giveaway! I love the leather and I love the pink blazer. You both look so pretty! 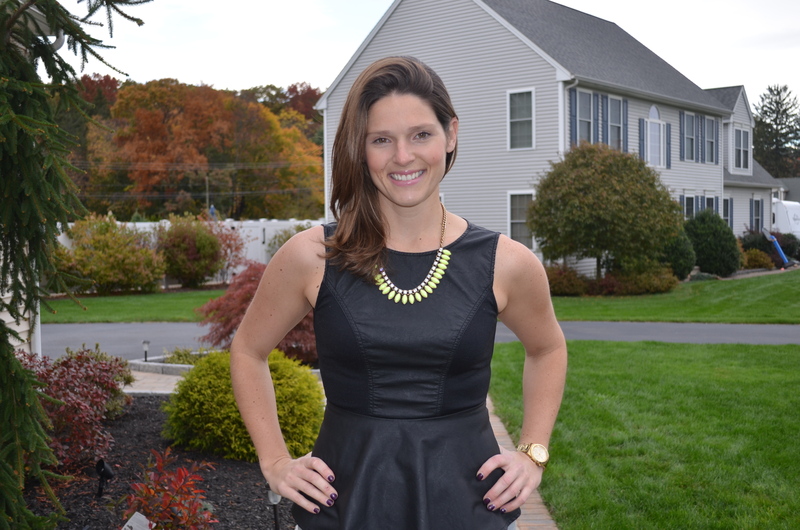 I’m obsessed with your leather peplum top! 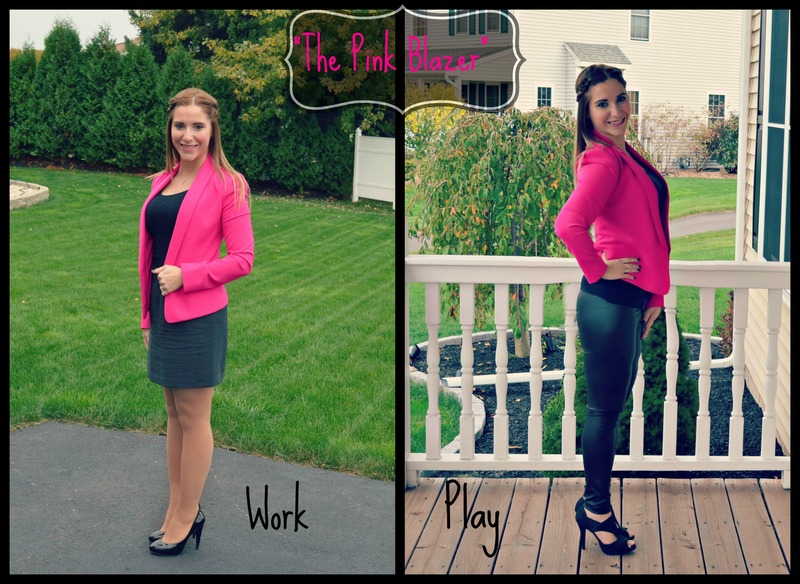 I love the pop of color with the hot pink blazer! It gives you such a nice chic look and tons of personality for the solids. Also I’m loving the statement necklace that Jen’s wearing, ohhh my goodness so cute. Also, thanks for the comment, I’ll be following your site! I love how your fun night looks incorporate leather. Such a great fall trend! Thanks for linking up for Look What I Got. Hope to see you back this week!